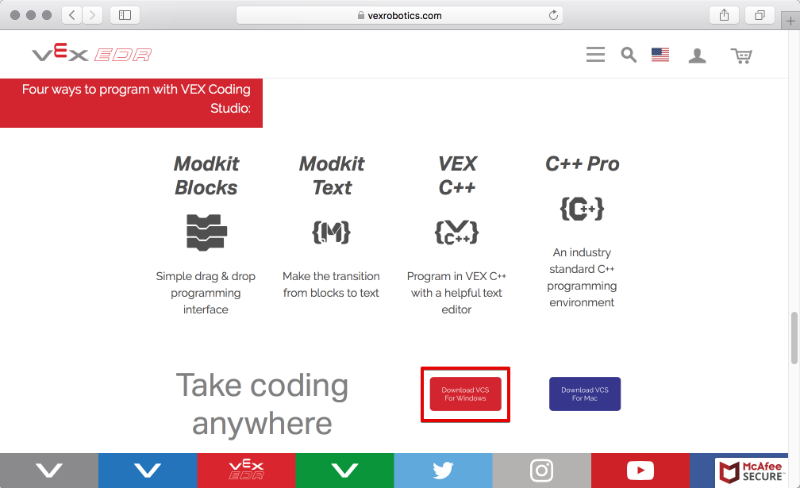 Visit the VEX Coding Studio download site to find the installer for VEX Coding Studio for Windows. Download the installer to your PC. 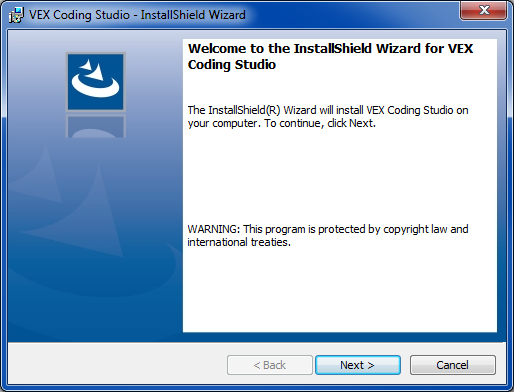 Double-click the installer to open it. Allow the app to make changes to your PC, if prompted.